Fragrance Family: Fresh Scent Type: Fresh Citrus & Fruits Key Notes: Juicy Pomelo, Neroli, Tangerine About: Commodity Nectar is inspired by crisp, sparkling citrus fruits and freshly picked neroli blossoms. 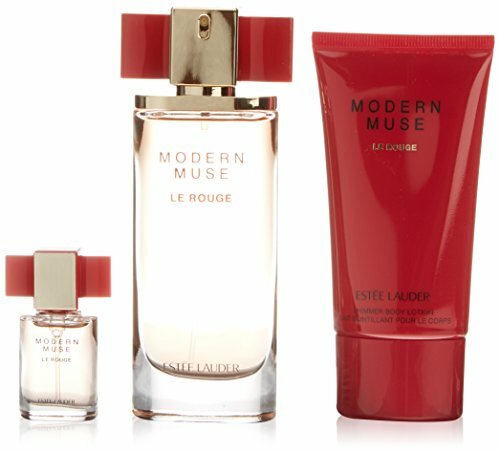 This unisex fragrance is luminous and vibrant. Juicy fruits of pomelo and tangerine are blended with neroli oil and honeysuckle for a bright, zesty effect. 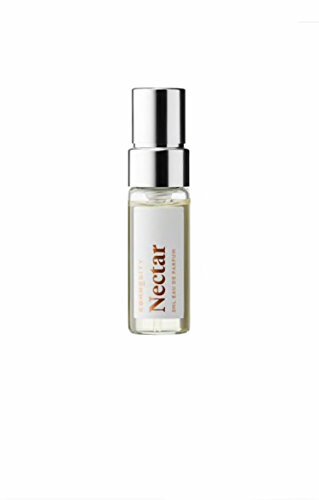 Commodity Nectar EDP is part of Commodity's White Collection, which includes scents that are light, airy, and easy. What else you need to know: Organic orange blossoms of the bitter orange tree are hand-picked then steam distilled to produce our pure neroli oil. Due to its rare olfactory richness, the bitter orange tree has been known for centuries as the "Perfume Tree". Delicate and sweet with zesty citric freshness, neroli is a genuine aromatic treasure.